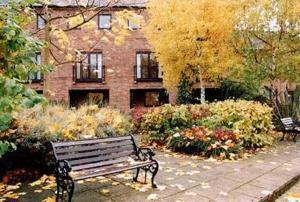 Luxury Apartment - Central York! Luxury Apartment - Central York! 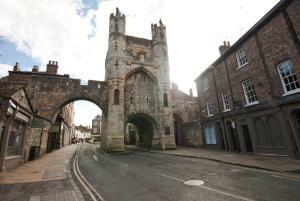 is an apartment situated in York, 600 metres from York Minster. The unit is 900 metres from Bettys Cafe Tea Rooms. A..
Monkgate Townhouse is a cottage located in York, 400 metres from York Minster. It provides free private parking. The kitchen has a dishwasher and the.. Located in Huntington, this holiday home features a barbecue. The property is 5 km from York and features views of the garden. Free WiFi is available .. Located in York in the North Yorkshire Region, this holiday home is 400 metres from York Minster. Offering free private parking, the cottage is 600 me.. These modern apartments are in historically listed buildings in the heart of York, and have free WiFi throughout. York Minster is close by, and the JO..
Biggan Mews offers accommodation in York, 200 metres from York Minster and 500 metres from Bettys Cafe Tea Rooms. 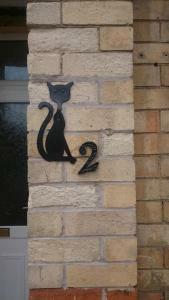 The unit is 800 metres from York Cit..
Offering a garden, Converted Stable offers pet-friendly accommodation in York. York Minster is 7 km away. Free WiFi is provided . 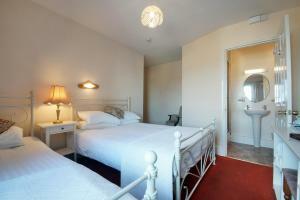 The accommodation c.. 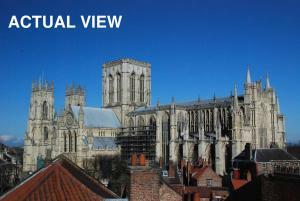 Located 1.4 km from York Minster, River Haven offers accommodation in York. The unit is 700 metres from Grand Opera House. An oven and a toaster can ..
Abbeygate House offers accommodation in York, 1.4 km from York Minster. The unit is 700 metres from Grand Opera House. An oven and a toaster can be f.. Waters Edge is a holiday home situated in York, 1.4 km from York Minster. It provides free private parking. There is a dining area and a kitchen as w..
Set in York in the North Yorkshire Region, this holiday home is 1.4 km from York Minster. The property is 700 metres from Grand Opera House and free p..
Set in York in the North Yorkshire Region, this holiday home is 1.4 km from York Minster. The unit is 700 metres from Grand Opera House. Towels and b..